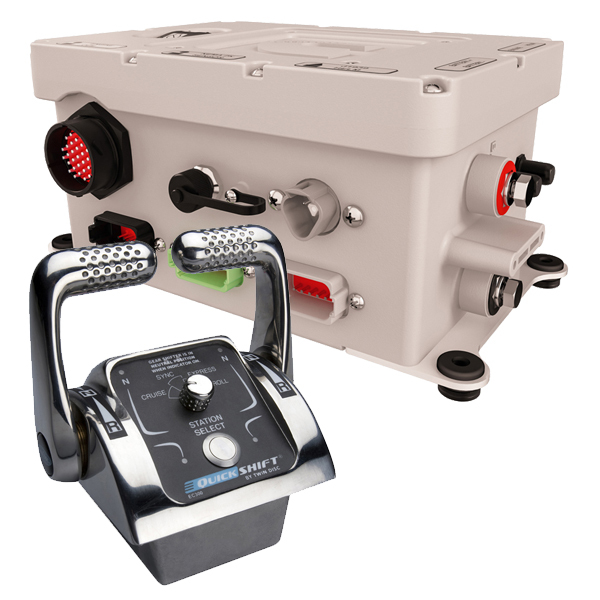 There are some basic decisions to make before deciding which is the correct engine package for your vessel. Do you have any ‘class requirements’? If the engine is a re-power, then you may decide to undertake a TVA (Torsional Vibration Analysis) to ensure your final selection will operate as it should. You may also consider employing a naval architect to work with you to assist with issues such as prop and shaft calculations. What ratio will you require? 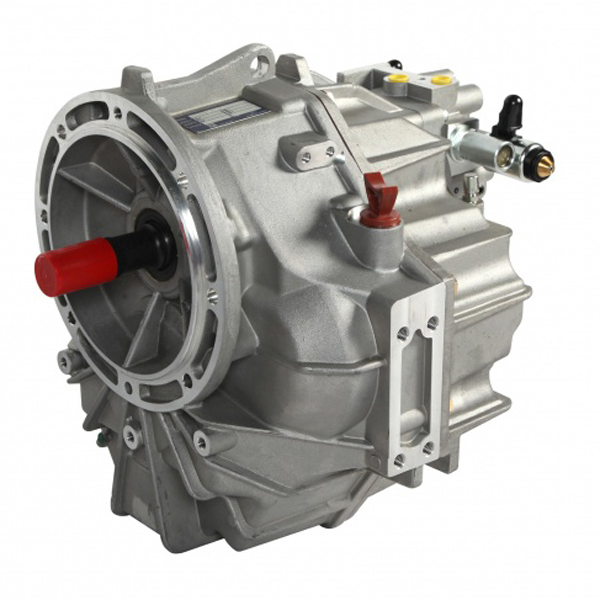 Do you need electronic or mechanical gearshifts? The Cummins engine packages come supplied with CCommand engine control systems, further information can be found by clicking on this link. 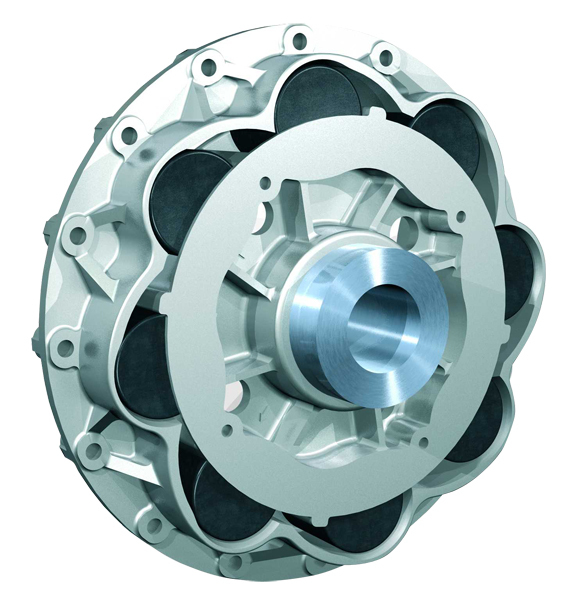 And finally, for peace of mind, Cummins engines and our chosen gearbox manufacturers are all able to offer support worldwide. 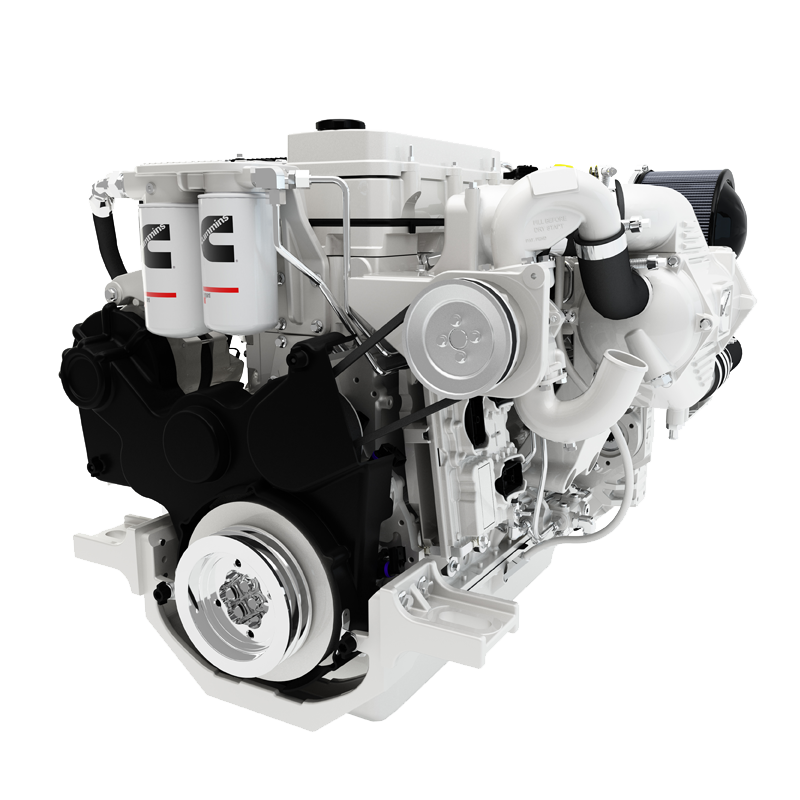 * Sea Trials & Commissioning ensure that your installation has been carried out as per the Cummins installation guidelines, failure to undertake this may affect your engine warranty.